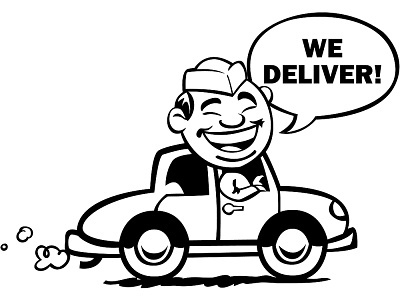 Do we deliver? YES! If you live too far from Carriage Nissan to be able to purchase your next vehicle from us, we will bring it to you! After agreeing on a price, we will send your future vehicle to you on a flatbed with a representative to fill out all the necessary paperwork. They’ll even bring your trade back if you have one! If you are interested in our delivery program, please fill out the form below and we’ll get it scheduled!